Over 60 well wishers gathered with us at the Edge this weekend as Martha and Todd celebrated their 25th Wedding Anniversary among family and friends. Guests helped us plant our newest lakefront garden, the garden of love and gratitude. We invite all our guests to contribute to this ever changing mosaic garden to anchor thank you’s and testimonials to the special people and things in our lives. 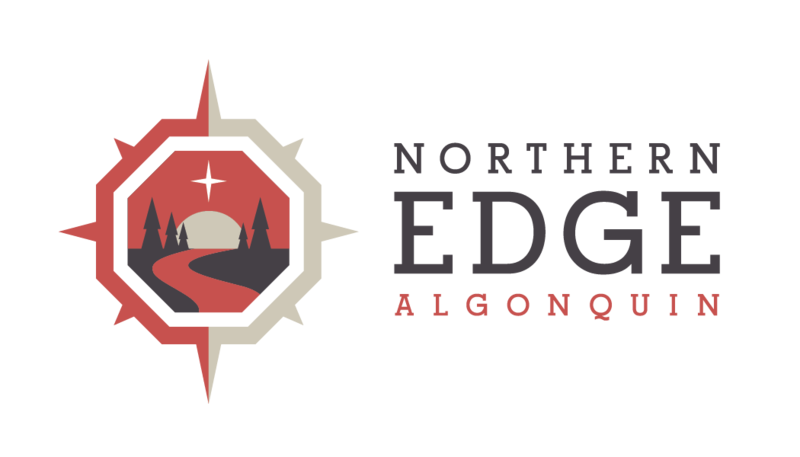 We were delighted that our families could join us for the weekend celebration here at the Edge of Algonquin Park. Many guests traveled all the way from Windsor, Ontario, while others (Josie and kids) came all the way from Hong Kong as part of their annual visit to Michigan. Wendy & Chris along with 11 day old Griffin and almost twenty local friends came too! Evening Entertainment with great live music with Marty Smets rounded out a super weekend. Martha and I extend our heartfealt gratitude to all who made the journey and all who contributed to the garden of gratitude.